TEL AVIV – Freshman Rep. Ilhan Omar (D-MN) on Tuesday claimed she “unknowingly” used an anti-Semitic trope when she accused Israel of “hypnotizing the world,” but added that this didn’t mean she would stop criticizing the Jewish state anytime soon. Omar said she was not aware of the “ugly sentiment” underlying the remark. “It’s now apparent to me that I spent lots of energy putting my 2012 tweet in context and little energy in disavowing the anti-Semitic trope I unknowingly used, which is unfortunate and offensive,” she added. 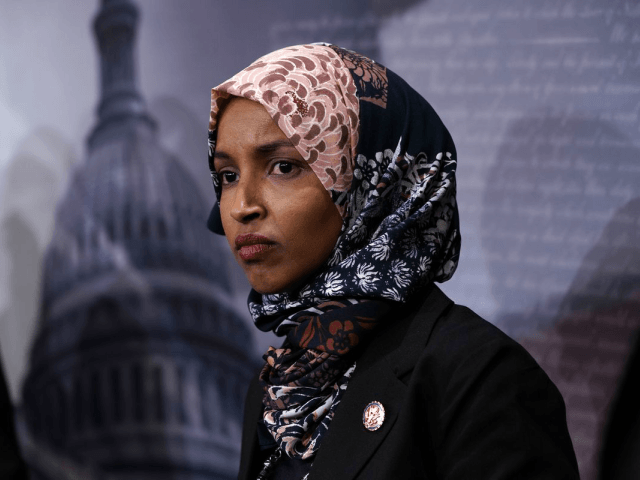 Tuesday’s tweet thread continued with Omar, a vehement supporter of the BDS movement, saying that she would continue to take Israel to task over its actions. “With that said, it is important to distinguish between criticizing a military action by a government and attacking a particular people of faith. I will not shy away of criticism of any government when I see injustice — whether it be Saudi Arabia, Somalia, even our own government!” she wrote. The Jewish Democratic Council of America also expressed concern about Omar’s appointment.